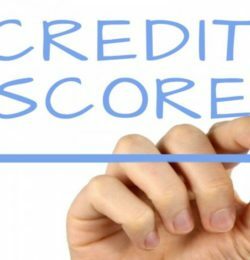 A credit score is the score lenders use to assess the risk levels associated with lending money to you. 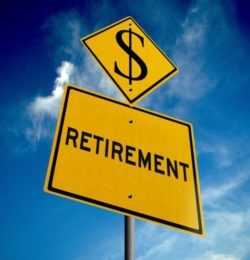 While saving for and approaching retirement, it is becoming increasingly common for parents to assist their adult children in entering the property market. 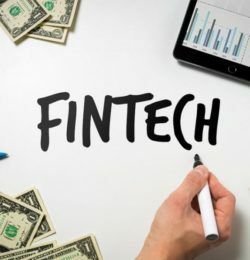 The next generation of banking is upon us, with a new report urging banks to speed up when managing digital innovation.